Created at the crossroads of ultra-modern visual technology and luxury retail, SW Interactive’s products will have you looking at yachts in a whole new way. Literally. At SW Interactive, our mission is to enable you to engage your clients like never before. Create and configure your client's dream yacht down to the smallest detail in real time, and have them experience it in immersive, exquisite virtual reality. Owning a yacht is more than just a luxury choice. It's a lifestyle experience. Why should the way a yacht is sold be anything less than an experience? 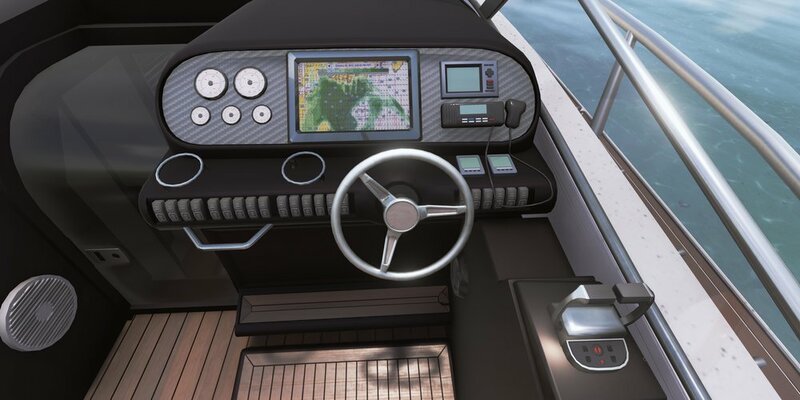 SW Interactive's product lets you put your clients behind the wheel of their tailor-made yacht, even before it's touched the water. 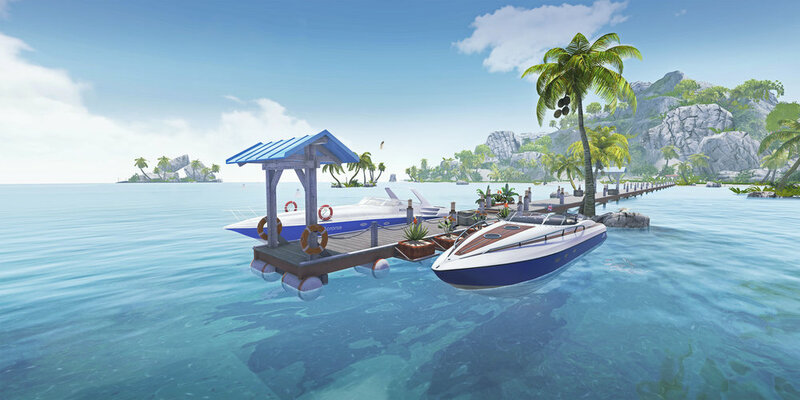 By simply putting a headset on, one can experience actually being on the boat, make real-time customisations, and even simulate how it behaves in open waters. STAY UP TO DATE ON THE LATEST WITH OUR NEWSLETTER.